The year-end holidays mean different things for different people. For many, this is a time for relaxing and spending time with loved ones. For others, it could mean some precious free time to finally play that new game you’d bought, or try out the new camera you’ve been dying to take out on a street photography session with. Or, if you’re a public university student, you’ve been sentenced to spend your Christmas and New Year’s holidays to prepare for your end-of-semester exams. Bummer. However, that should not be an excuse to not be gift-giving this holiday season. The pure, unadulterated joy of recklessly ripping open carefully and thoughtfully-wrapped gifts to uncover even more thoughtfully-purchased gifts will undoubtedly melt away the stress that comes with being a college or university student. For that one brief moment, that pending assignment due doesn’t seem so important. Want to make that gift extra special for the college or university student? Check out our carefully-curated recommendations after the jump! One of the best things about being a student is having the time to play any and every game you want, whenever you want. 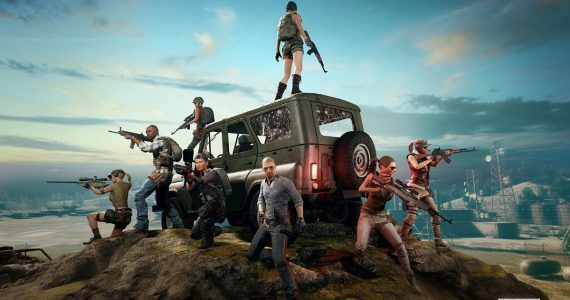 With services such as the Humble Bundle as well as Steam constantly offering games at rock-bottom prices, you don’t even need to be pirating to enjoy some of the best games in the world. 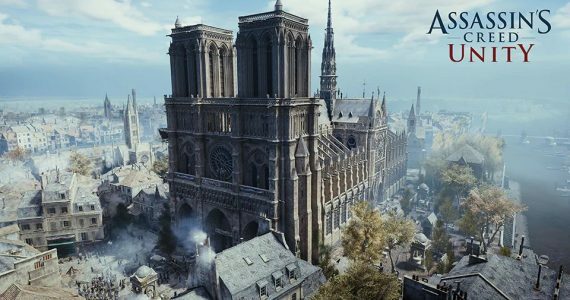 But to play the best games, is to play them on a machine that will actually do them justice. With the changing times, most students cannot be chugging around a desktop PC; being mobile is not only cool, it is actually necessary. So the next best thing for the young gamer is of course, a gaming laptop. Now, you’re spoiled for choice when choosing a laptop, with each option more macho-looking than the rest. But being a student, it is highly unlikely that you can afford to splash the cash on the latest Alienware or even the Razer Blade; plus, use something too flashy and suddenly you’d be having sleepless nights at the possibility of having your precious laptop stolen. 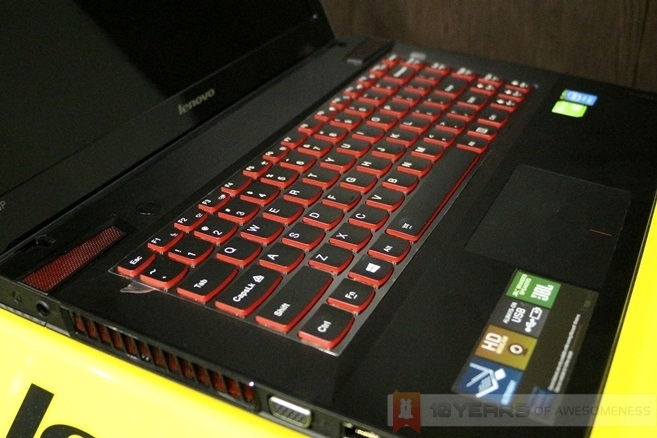 For that reason, Lenovo’s Y510p ticks all the right boxes for the student gamer. 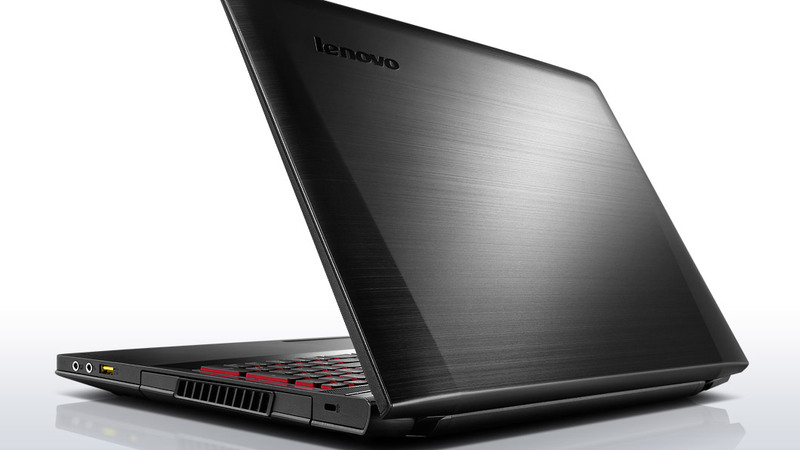 It’s cheap (for a gaming laptop), it’s powerful and it’s low-key. For RM3399, this monster is powered by an Intel Core i7-4700MQ quad-core processor with 8GB of RAM, an NVIDIA GeForce GT755M GPU, a 15.6-inch Full HD display and a 1TB hard disk. Throw in another RM600 and you’ll be getting the Y510p’s party piece: a secondary NVIDIA GT755M GPU that fits into the laptop’s Ultrabay section into an SLI array, giving the same performance output as a GTX770M gaming-grade GPU. If 15.6 inches is too big a display for you, Lenovo’s also got the 14-inch Y410p variant with the same set of hardware at RM3199 without the secondary GPU. FPS games are best played with a keyboard and mouse, but other games are better off played with a controller. 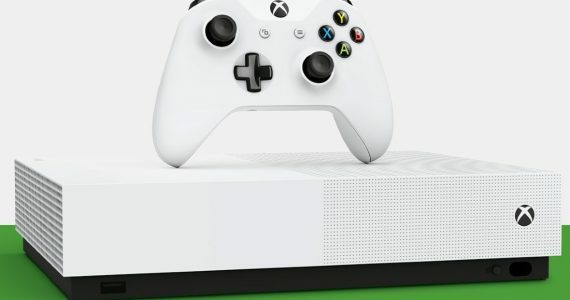 For that, the Xbox 360 controller for Windows is the only one you should be considering. While it can cost as much as six times more expensive than an OEM PS3 controller lookalike, the Xbox 360 Controller comes with a 3-year warranty and, just as importantly, comes with support for almost every major game release so buttons are mapped correctly each time, every time. 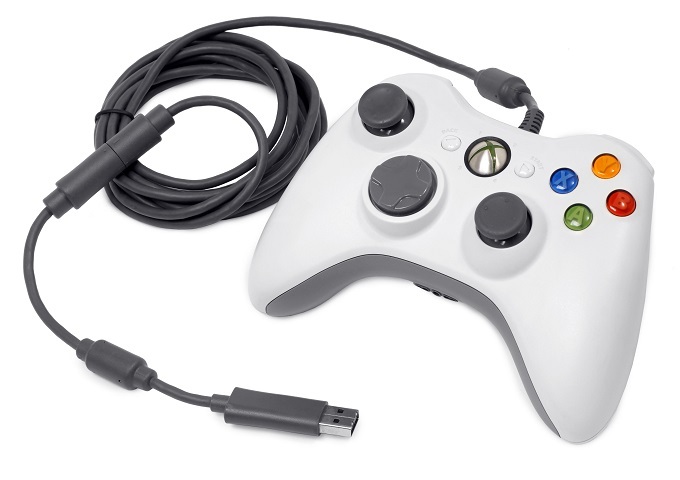 The Xbox 360 Controller for Windows comes in wired and wireless flavours, and in two colours (black and white). Okay, so not everyone wants a monster gaming laptop weighing close to 3kg. Some people actually just want to study and do the occasional YouTube run or just play some casual Facebook games. You don’t need to splash north of RM3000 for that. In fact, a pretty awesome device that fits the purpose can be had for less than RM1000. 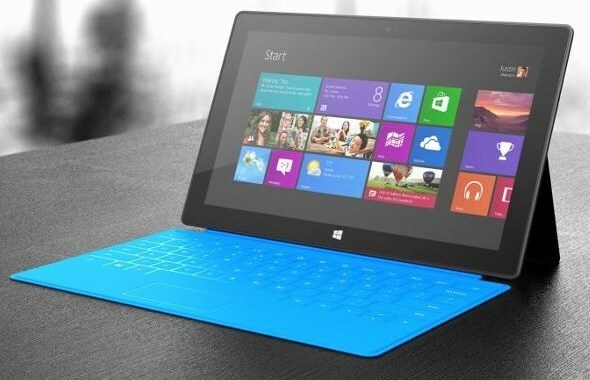 Sure, the Surface RT feels a lot like the unwanted child of the Windows family, but the appeal for students here lie in that very fact: nobody wants to buy a Surface RT, hence prices for the hybrid tablet have dropped dramatically since it was launched here earlier this year. You can now purchase one for RM1099, while third-party partners sometimes offer attractive rebates to make it more attractive (a recent one offered the Surface RT for only RM618!). 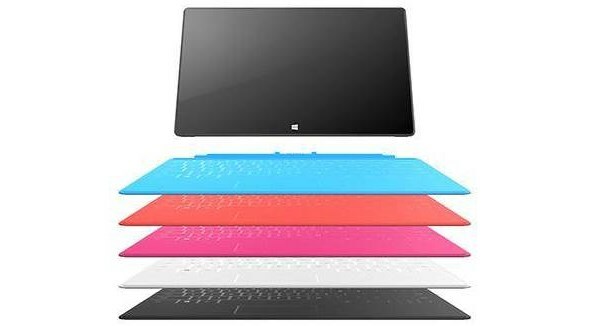 What’s also a big plus point for the Surface RT is the fact that it is pre-installed with Microsoft Office desktop apps, while weighing a mere 680g without the keyboard covers, which themselves are available in a selection of bright and funky colours. There was a time when students would collect coins at the start of the week and line up at the hostel payphones (remember those?) 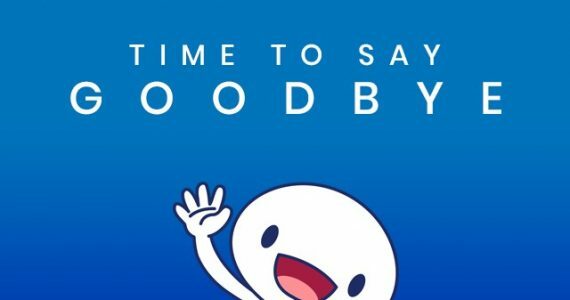 during weekends to catch up with the family or to keep that long distance relationship flame burning strong. The mobile phone has changed all that, and smartphones will continue to revolutionize how we communicate with our loved ones while we’re hundreds or thousands of kilometers away. That does not mean that students need to spend big on a flashy premium smartphone, however. 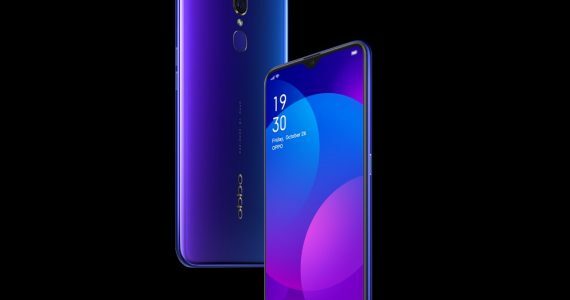 If you’re prudent enough, and willing to do a little more research, you can spend less than half the amount of a flagship smartphone and still come away with a more than decent smartphone. 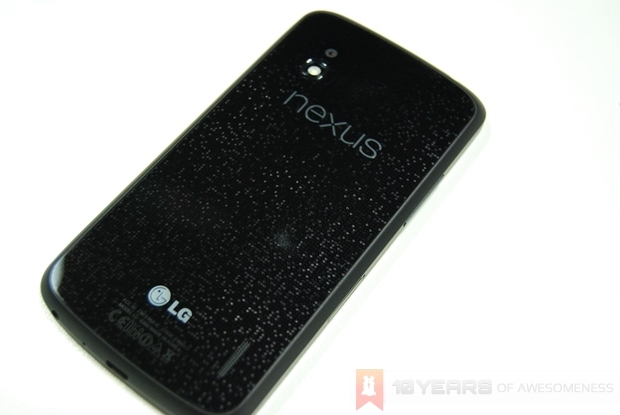 Take the LG Nexus 4, for example. Even when it arrived here it was one of the cheapest flagship Android smartphones around, and while there already is a Nexus 5 announced, the Nexus 4 still performs admirably, especially for those not looking beyond staying connected and playing the occasional Plants vs Zombies 2. 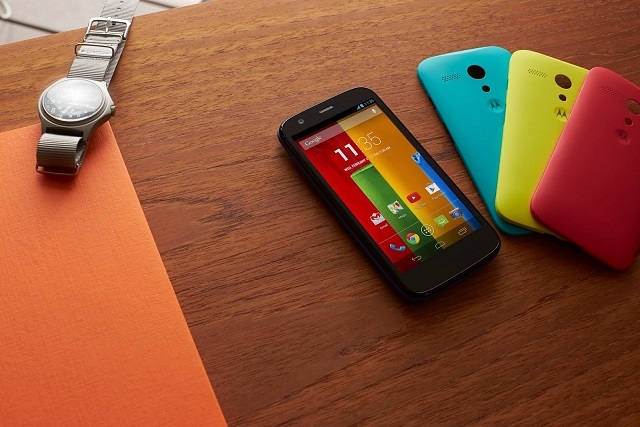 A better bargain is the Motorola Moto G. This game-changer of a smartphone costs only $179 but packs impressive mid-range hardware. At price points like these, there really shouldn’t be any other smartphone to consider. Unfortunately, there is no word on the device’s availability in Malaysia…yet. 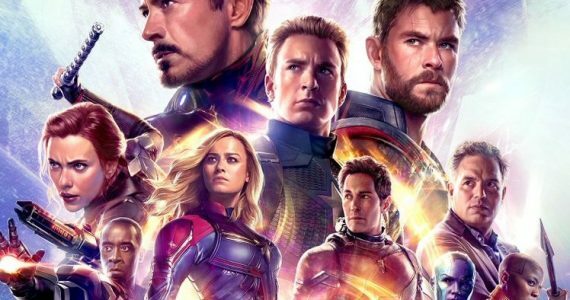 Our sources are indicating that it will be coming in here via official channels very soon. It used to be interchangeable colours for your Nokia feature phone. Then, there were the iPhone cases. 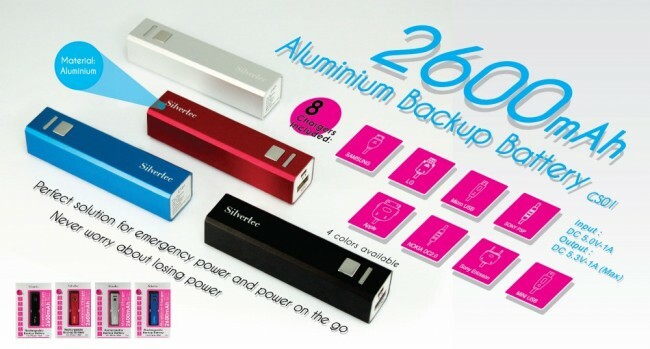 Now it is the turn of the power bank as the essential accessory to have for your mobile device. Sometimes, we forget to charge our phones when we go to sleep, leaving our devices desperately short of power for the rest of the day. 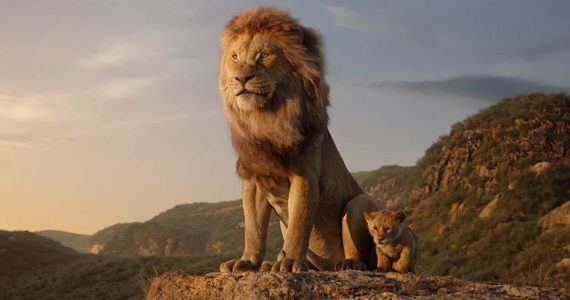 Or perhaps it was a really long day out, with no option to charge up your smartphone anywhere. The situation gets ever more dire if you’re expecting an important email on a pending submission, or tips for that paper you’re about to take. Having one (or more) power banks at hand is, quite literally, having power in your hands. They used to be expensive, but now good, reliable ones that use reputable battery cells can be purchased reasonably cheaply from sites such as Storekini.com. 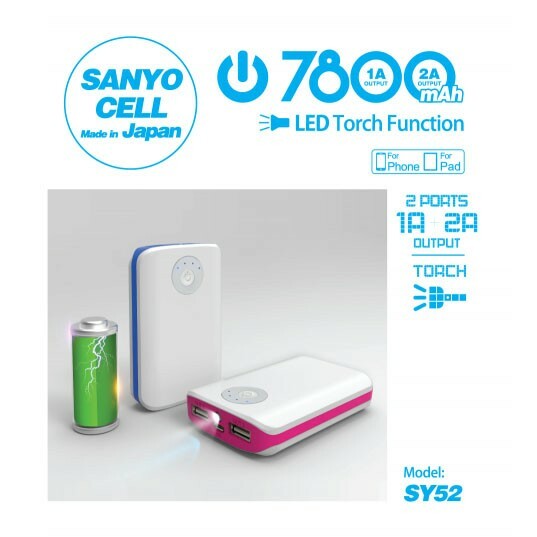 A reliable 2700mAh power bank can cost as low as RM40, while this Silvertec Sanyo 7800mAh power bank (RM169 at Storekini.com) will power your smartphone for days on a single charge (trust me, it does). Being a college or university student often means sharing a room with one or more roommates. As is usually the case, the lack of a personal space can be difficult, especially when there is work to be done, or the work has been done and you’d just like to blow off some steam with some good music. Pumping up the volume when your roommate is feverishly studying (or just feeling feverish) isn’t exactly the most considerate thing to do, so perhaps it is a good idea to invest in a good pair of earphones. 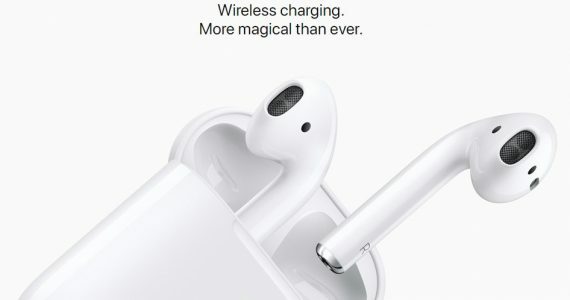 While there are a variety of them to choose from, and having lived with RM20 earphones for the best part of three years, I quickly learned that once you use a high-quality pair of earphones, you just can’t go back to cheap ones. Suddenly the audio quality output on those cheap earphones just aren’t acceptable anymore. I’m a fan of in-ear monitors over over-ear headphones, and I was recommended to try out the Shure SE215 IEMs earlier this year. 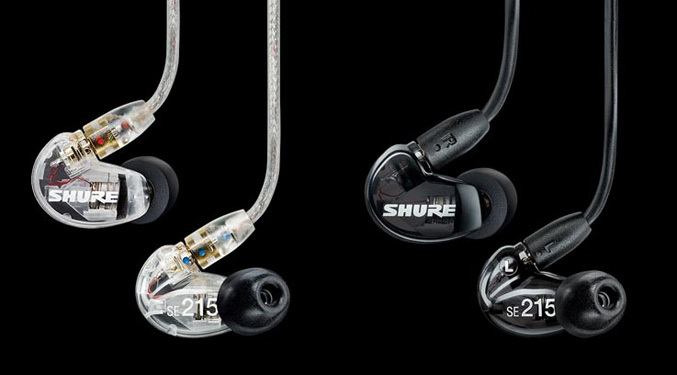 Touted as the cheapest professional-grade IEMs by Shure, they’ve received favourable reviews everywhere (the ones that got to me was “at just $119, the SE215 has no business sounding this good…“). They cost a pretty steep RM388, but these are professional “concert-grade” monitors that are used in on-stage performances that also isolates up to 37dB of ambient sound, allowing you to fully immerse yourself in whatever you’re listening to…or just to tune out. The noise isolation is so good, I occasionally put the SE215 on even when I’m not playing any music on. The 1.6m cable is reinforced with Kevlar, too, so you can be assured they’ll last (the SE215 comes with a two-year warranty). The Shure SE215 comes with three sets of foam and silicone sleeves, as well as a soft carrying case. For RM10 more, there’s a Limited Edition SE215 which features enhanced bass responses and a shorter 1.2m cable. And then there are the hipsters. An increasingly popular subculture among youths in the country, they are a community rarely seen without a camera of some sort hanging from their necks over their flannel shirts. The less mainstream ones would even be toting beautiful old-school SLR film cameras to accessorize with. 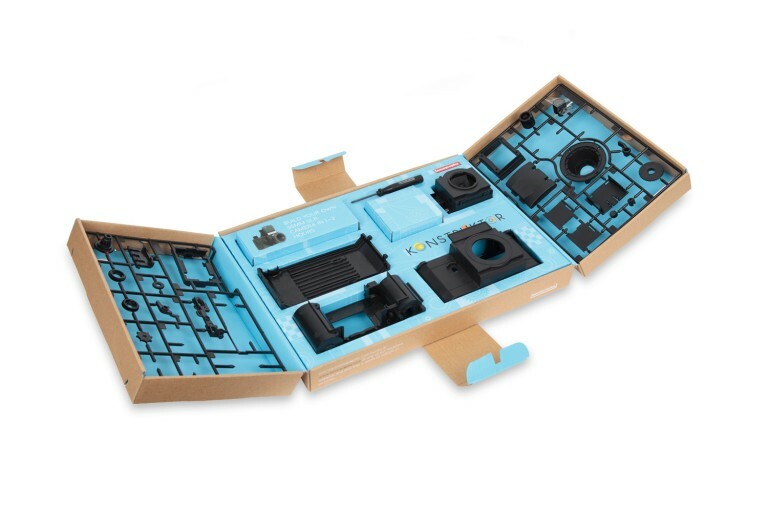 But that doesn’t mean you need to dust off your dad’s classic SLR camera (that is also probably worth a pretty penny) to be in among your cliques: Lomography, the company who perhaps single-handedly revived the old-school film camera format among youths, this year announced the Konstruktor, a D.I.Y. 35mm SLR camera. 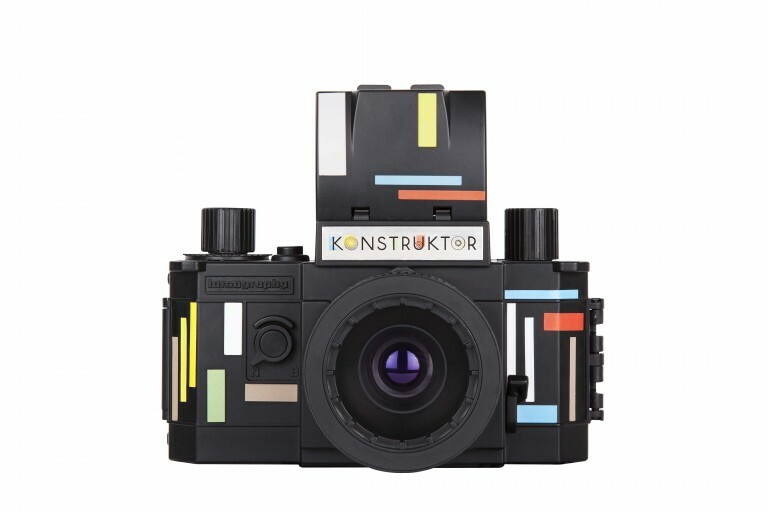 Learn the science behind analogue photography as you build your own Konstruktor, and colourful sticker strips ensure your Konstruktor is uniquely yours.